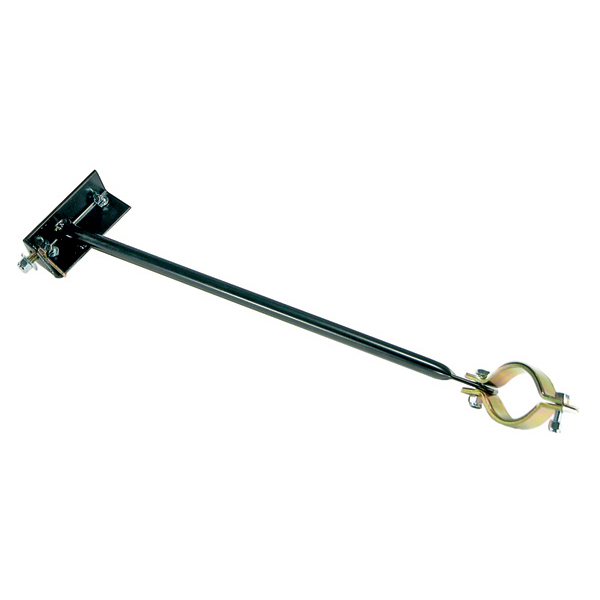 HEAVY DUTY STEERING BOX BRACE, 84-01 CHEROKEE - Jeep Parts Guy - All the Jeep Parts You Need! When upgrading to oversize tires the pressures exerted on your steering box increase dramatically, sometimes to the point of ripping the steering box off its mounts! This Rugged Ridge steering box brace will lock that steering box in the steering box off its mounts! This Rugged Ridge steering box brace will lock that steering box in place under even the most brutal wheeling conditions. Includes mounting hardware.